Being awesomely single ain't cheap. To help you find the best place to rock your bachelor(ette) lifestyle, we scanned the best cities for dating scenes that are as financially attractive as they are socially satisfying. Total population is 623,996. Single Adults are 38% of total population. The Capital has a nightlife options index of 173 and a restaurants options index of 228. 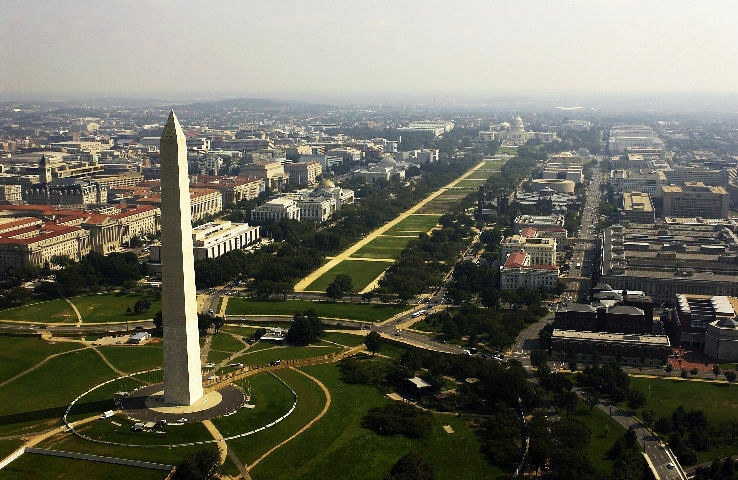 DC's residents are as diverse as its neighborhoods, and its burgeoning small business scene provides some excellent choices for hangout spots.Washington DC's residents are diverse and the city provides some exciting spots for hangout. Total population is 1.5 million. Single Adults are of 26% the total population. Philadelphia is known for its wild nightlife with night life option index being 502 while restaurant option index is 350. 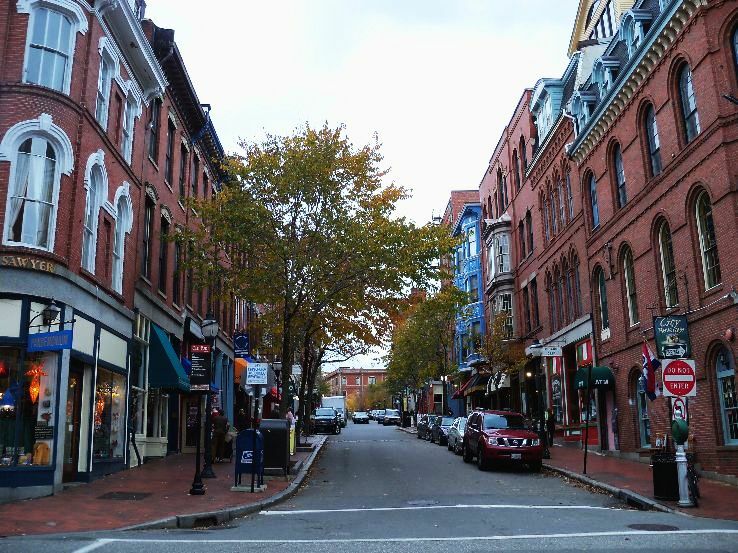 Popular dining place is on South Street and the Center City neighborhood. The city has some attractive roof bars. Total population is 627,704. Single Adults are 30% of the population. 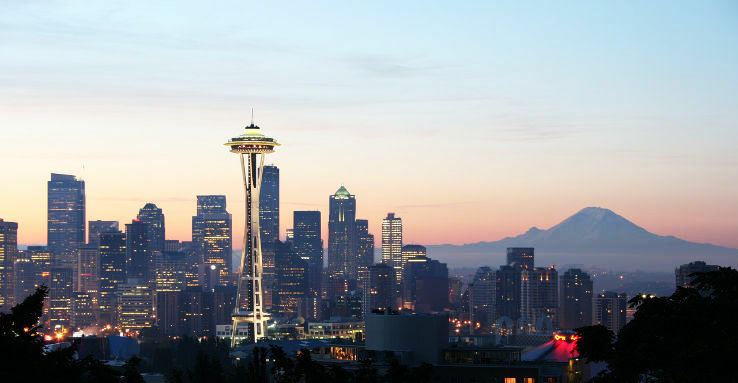 There is no yellow brick road in the so called Emerald City. Rather it is the birthplace of The Great American Coffee Shop that is perfect for a low cost or low key date. Total population is 632,091 with Single adults as 33% of the population. The city with its high nightlife options index as 302 has a restaurants options index as 199. 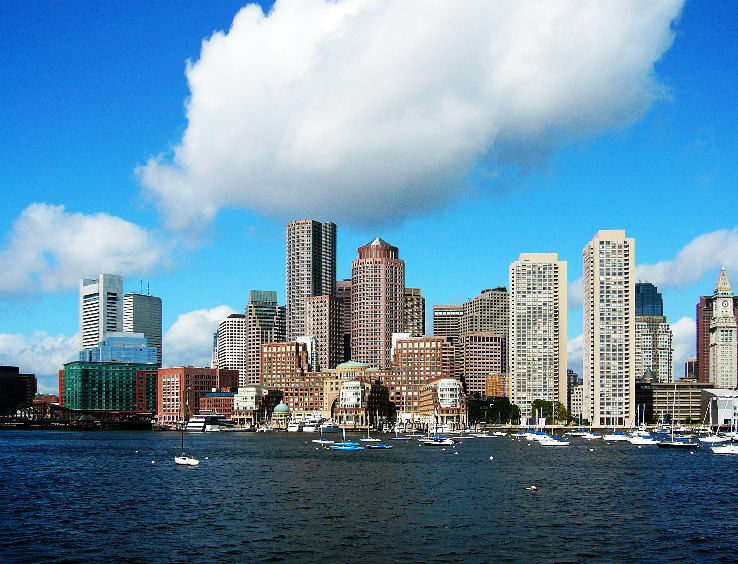 Boston is also famous for sports activities and busy city life. Total population is 389,314. Single adults are 25%. Minneapolis, MN, one of the Twin Cities has nightlife options index as high as 149 and a restaurants options index as 108. Minneapolis is also recognized as one of the best cities for number of college graduates who are in their young twenties enjoying new found freedom as single. Total population is 605,247 with Single adults as 24% of the population. The city with hipsters along with idealists has night life index as 383 while the restaurant option index is 168. Portland is famous for multiple food trucks as well as for its weird, colorful and wonderful entertainment options. Total population is 252,335. Single adult are 23% single adults. Nearness to New York City, the light life capital of USA makes night lives easily available. JC has a high nightlife options index of 421 while a restaurants options index being 512. 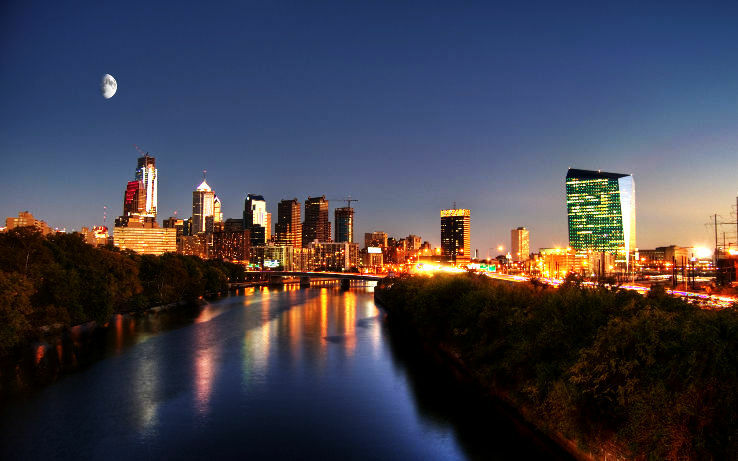 Jersey City itself is going to be a hot destination quickly for its own superb variety of bars and restaurants. Total population is 2.7 million with Single Adults as 23% of the population. The city has nightlife index is 869 while restaurant option index is 507. Logan Square and Lincoln Park area has many cool bars. Dining at any of the restaurants for groups is also a great fun. The rating of Top 10 Cities for Singles is based on percentage of single adults, night life index and restaurant option index of the cities.